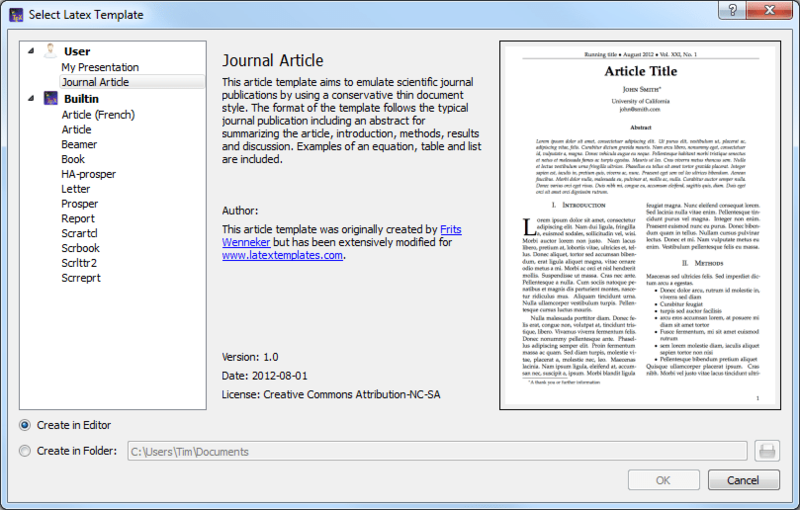 SEDT is a screen editor written with the goal of providing a common editor across a wide range of operating systems. For ease-of-use Sedt is programmed with a keyboard layout similar to EDT. made upon payment of the proper distribution fee. ULTRIX, MIPS ULTRIX and online documentation. be $25, two $35, three $45, four $55, and five $65. U.S. bank involve hefty charges. queries to an absolute minimum. from Internet as "72337,3211%[email protected]". I hope you will enjoy the product.